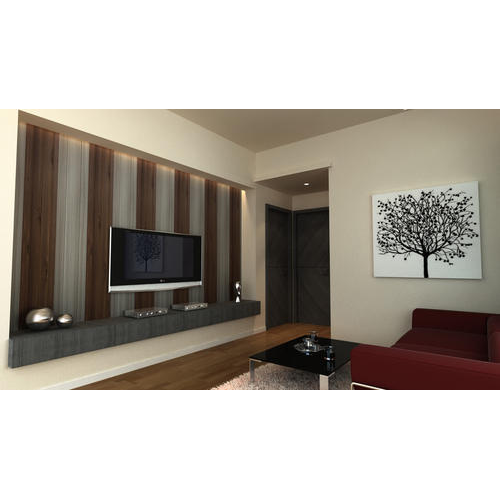 Interior Arcade is looking Enquiries of PVC Wall PanelfromGurgaon, Gurugram, HeroHonda Chowk , Sohna Road, Rajeev Chowk, DLF , Udhyog Vihar, Kapashera , Katwaria Chowk, Manesar, etc. Backed by a team of knowledgeable professionals, we are an identified firm in the market for providing an extensive range of PVC Wall Panel. 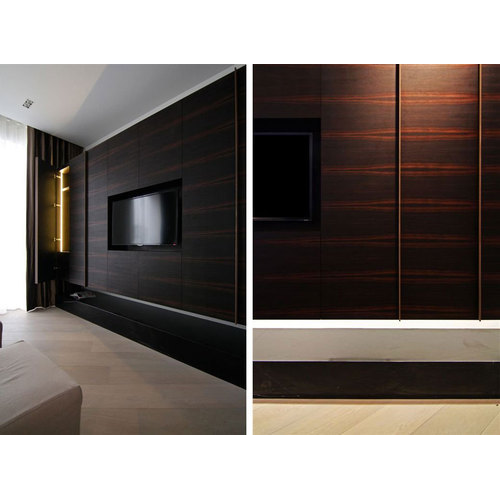 We offer the top range of PVC Brown Wall Panel for our valued patrons. These products are used in numerous purposes in the market. Looking for “PVC Wall Panel”?